Shared living is booming in Brisbane with room listings growing by over 140% on Flatmates.com.au in since 2014. Unfortunately though, room prices have also increased with the average room in Brisbane now renting for $194.86 per week; a seven per cent increase since last year. 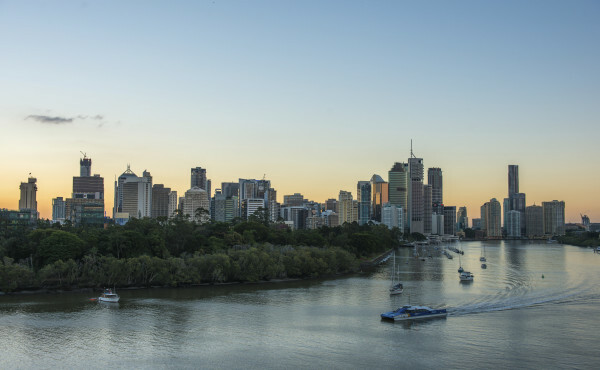 South Brisbane’s Dutton Park was the most expensive suburb at $276.04 pw, closely followed by the Brisbane CBD and Tenerife averaging $268.36 and $259.13 pw, respectively. Worryingly, the top 25 most expensive share accommodation suburbs in Brisbane now have an average asking price of more than $200 per week. General Manager of Flatmates.com.au, Thomas Clement said they were surprised to see such a large amount of growth in the Brisbane share accommodation market. Despite the growing cost of living and renting in Brisbane, an affordable room can still be found without venturing too far from the city. Here are our top ten suburbs to find a room in Brisbane for less than $200.